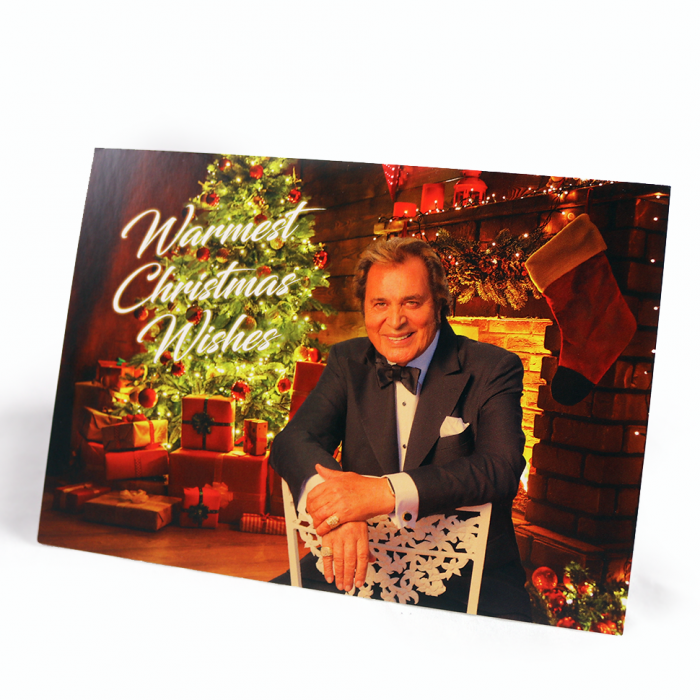 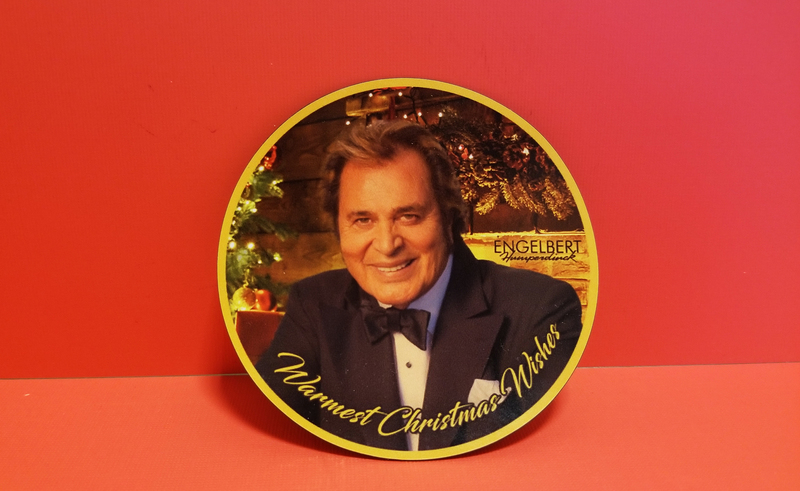 High quality 3″ x 3″ magnet commemorating the release of Warmest Christmas Wishes, Engelbert Humperdinck’s first Christmas album in 40 years. 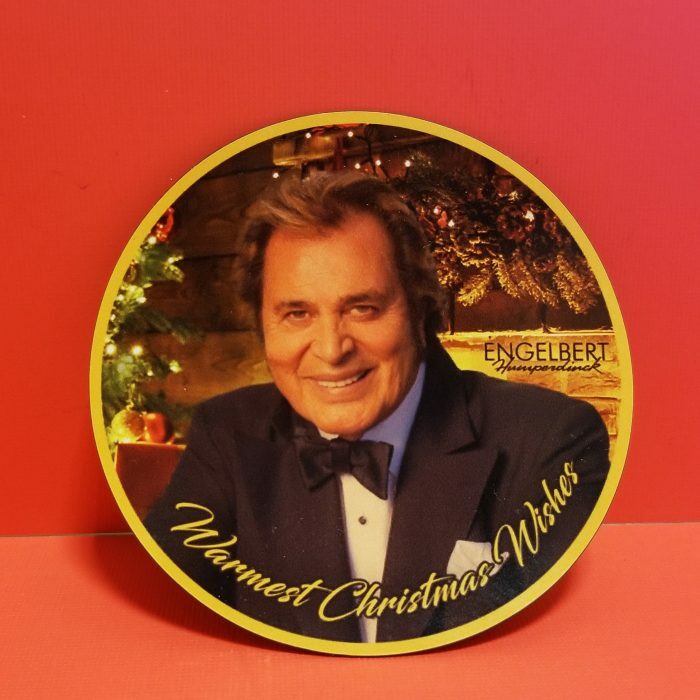 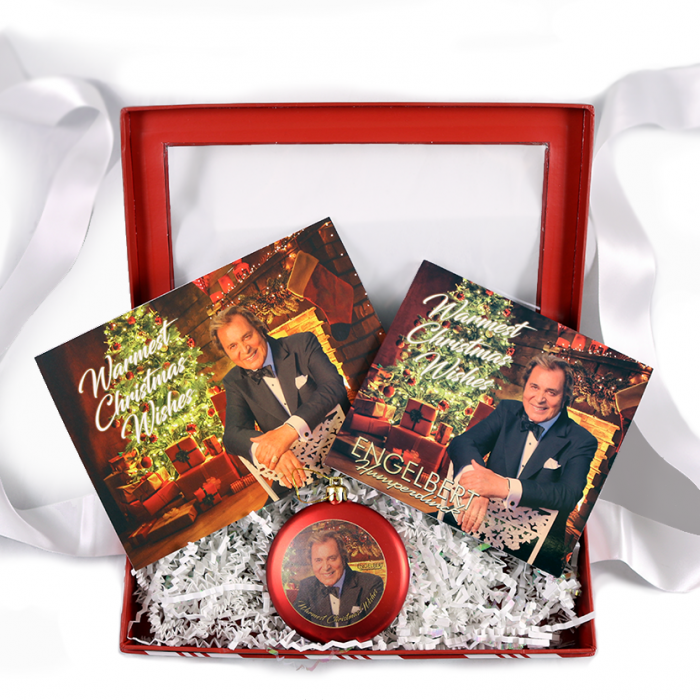 Engelbert Humperdinck ENGELBERT HUMPERDINCK – Warmest Christmas Wishes Magnet features artwork from the album on a glossy high quality printed magnet. 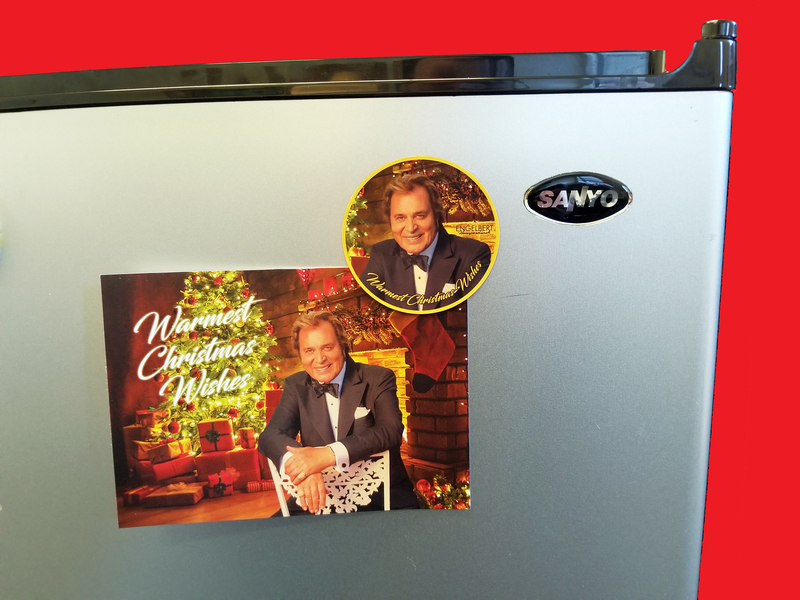 These magnets are available exclusively from OK!Good Records.